I really like classic gins with loads of juniper that do not taste as if the tonic has already been added. D o you know Elizabeth Angela Marguerite Bowes-Lyon? 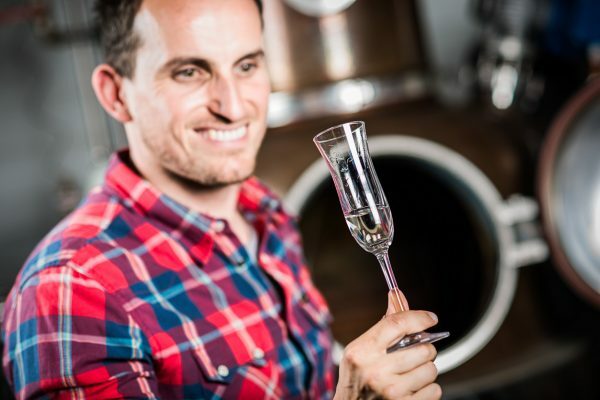 The Englishwoman, who got famous all over the world as Queen Mum, became 101 years old and today can still be considered to be the most important representative of the theory of pure gin. 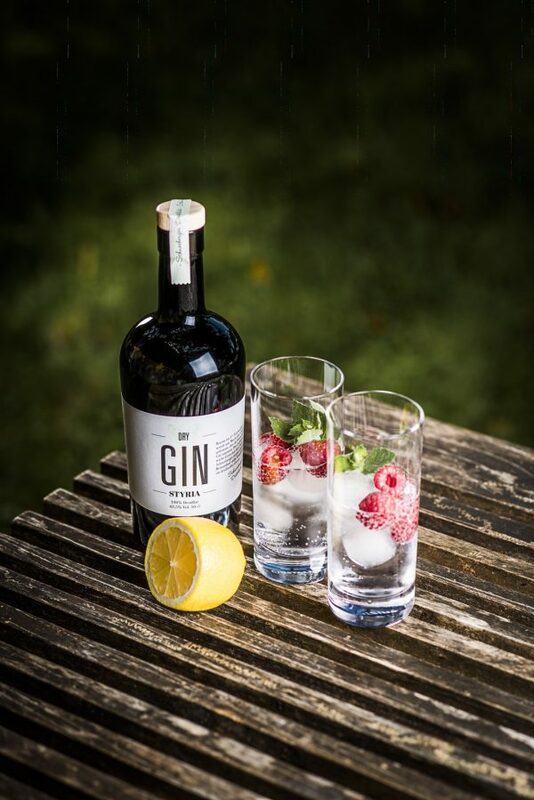 In the course of time, also many great poets and thinkers, actors and politicians have declared themselves to be gin aficionados. This may be because there are is such a great number of varieties and a rather low number of fixed rules when it comes to its production. What is clear: the most important ingredient is juniper and – at least in the EU – the minimum amount of alcohol is 37,5 %. 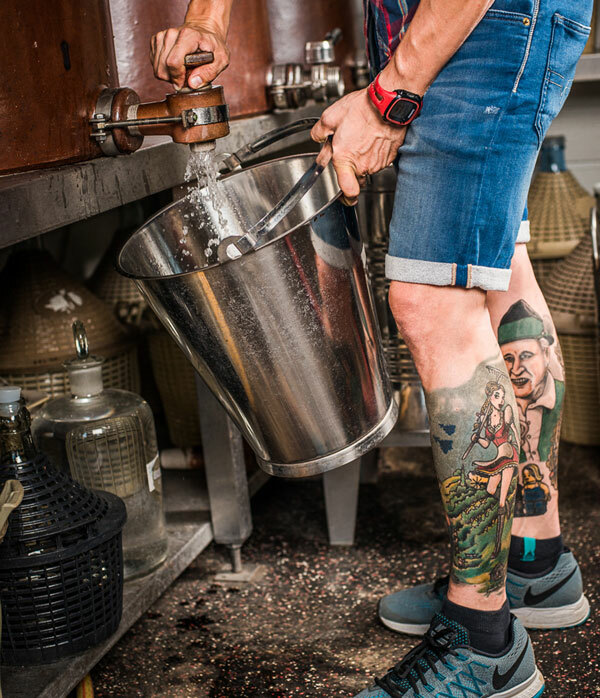 Whether the spirit is sweetened, which herbs and further botanicals are added – all of this is a matter of taste. 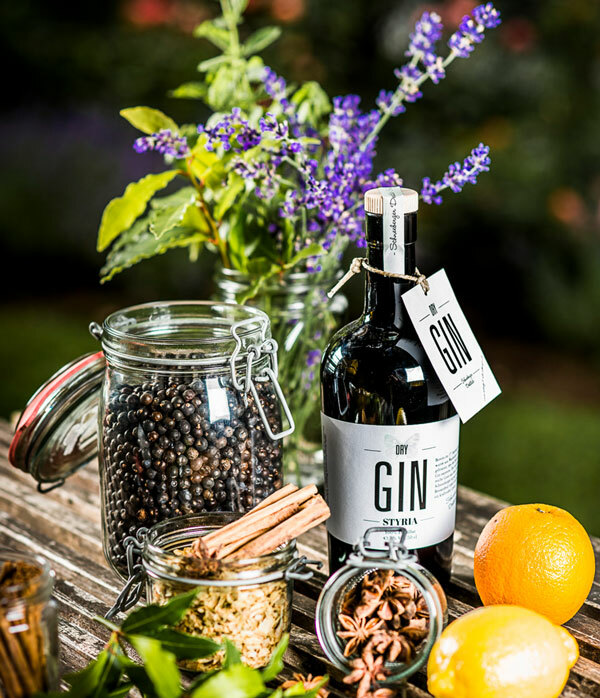 So besides the dry – nomen est omen – London Dry Gin there is the sweet Dutch Gin, and yes, there are even liqueurs that are called gin. 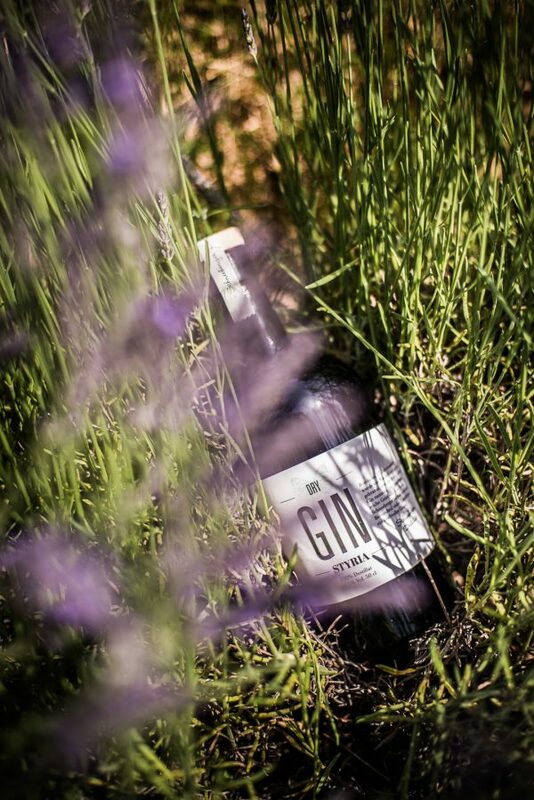 A conventional gin contains at least half a dozen botanicals, which add their special flavour to the drink. The Schneeberger gin contains significantly more of them. Juniper, which is the basis for every gin, originally comes from the Mediterranean, but has been around in Austria and Germany for quite some time now. Once a year, juniper berries develop from the female blossoms, and it takes them up to three years to become ripe. 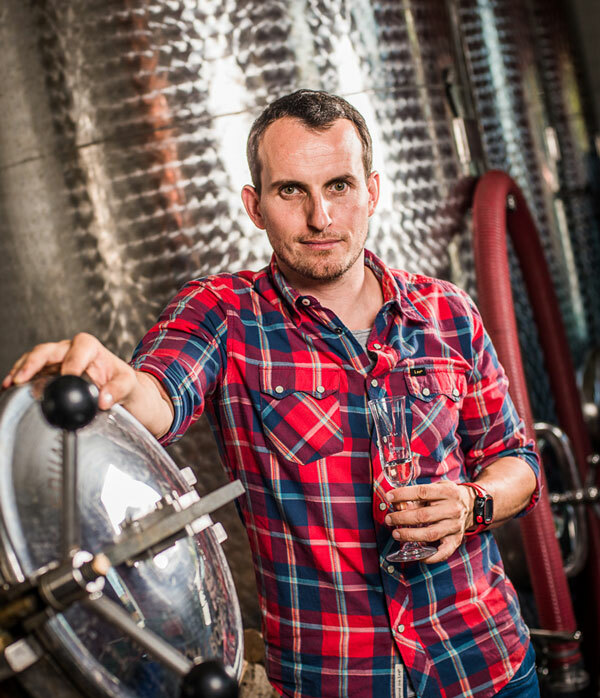 I n the production of gin we have to distinguish between three phases, namely maceration, digestion and percolation. Mazeration refers to process of cold soak. The plants and herbs are pressed or chopped and soak in alcohol for several weeks. Then the liquid is filtered. In the process of digestion this mixture is boiled at about 70 degrees centigrade. The essential oils dissolve, the aromas blend perfectly with the alcohol. This method takes more time; however, it is much more sophisticated. During percolation, the rising steam passes several sieves, thus the liquid is flavoured several times. A t least since the 17th century gin has been considered a drink with healing powers. When cocktails started booming at the end of the 19th century, gin became a must-have in all bars which considered themselves really up-to-the-minute. Gin and Tonic did not only attract Queen Mum thanks to its size, it developed into one of the most classic drinks there are. 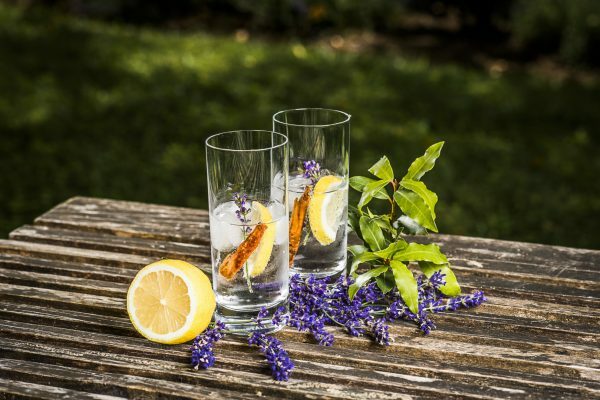 Of course connoisseurs do not only focus on high-quality gin, but also on first-class tonic water. And there are more drinks like gin and tonic which have turned into real classics: cosmopolitan and martini can be considered two of the most popular drinks, and both have become a part of the history of both literature and film.